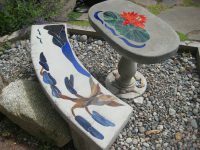 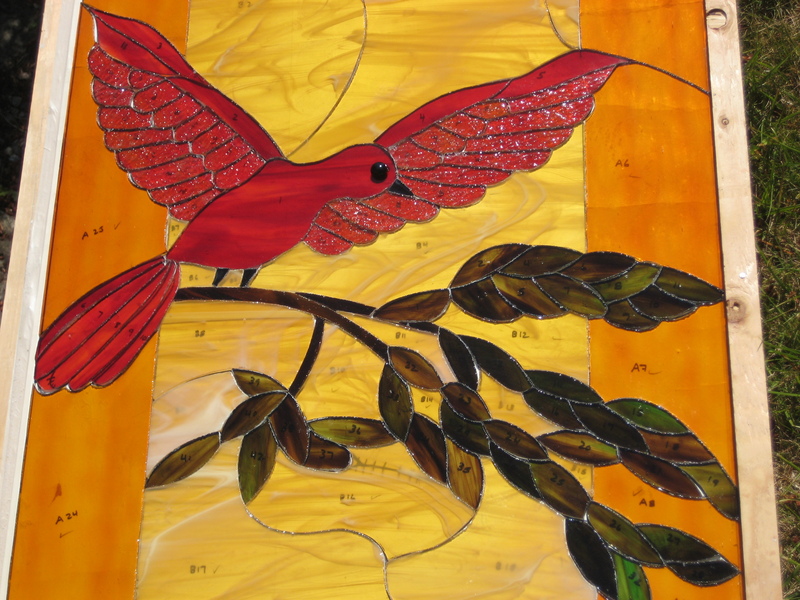 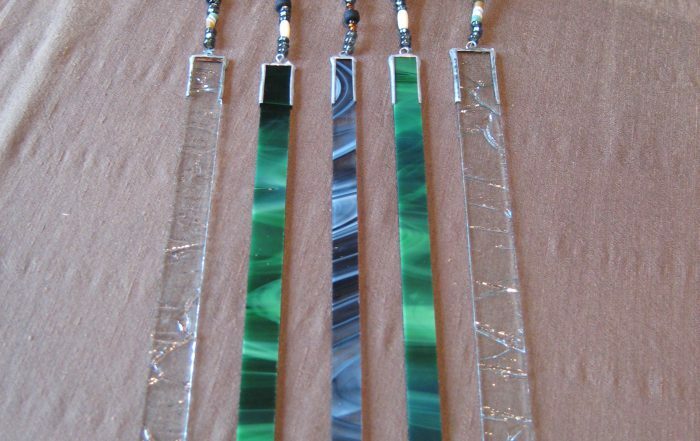 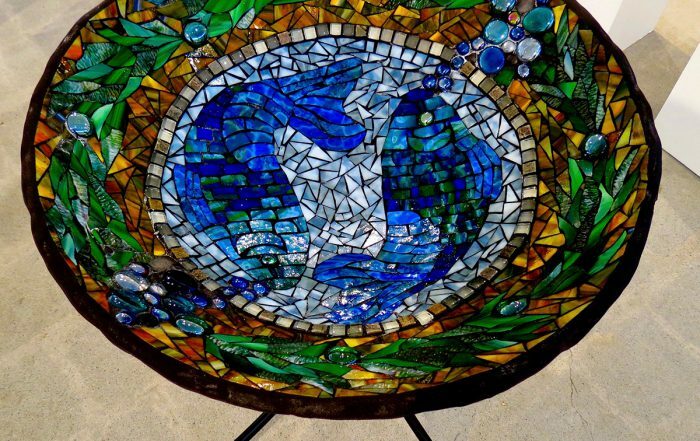 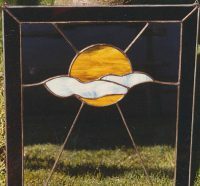 Stepping Out Designs will create and sell various outdoor, weather resistant stained glass garden art pieces that are functional and artistic. 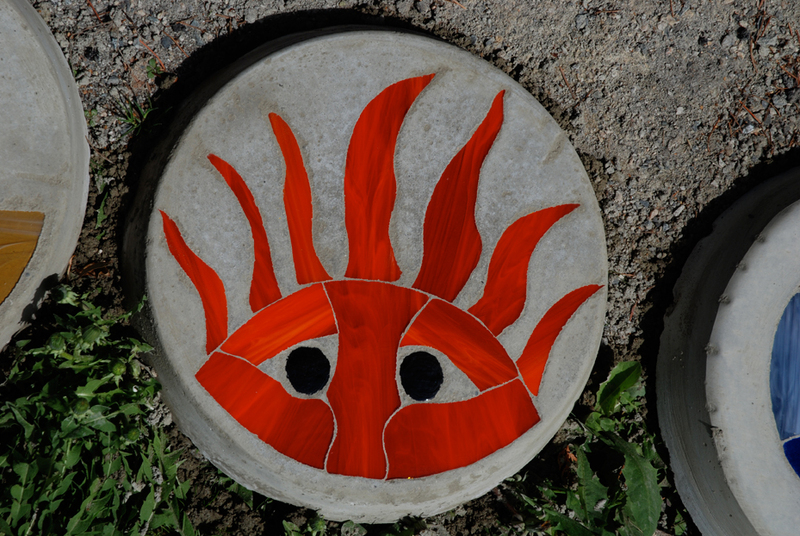 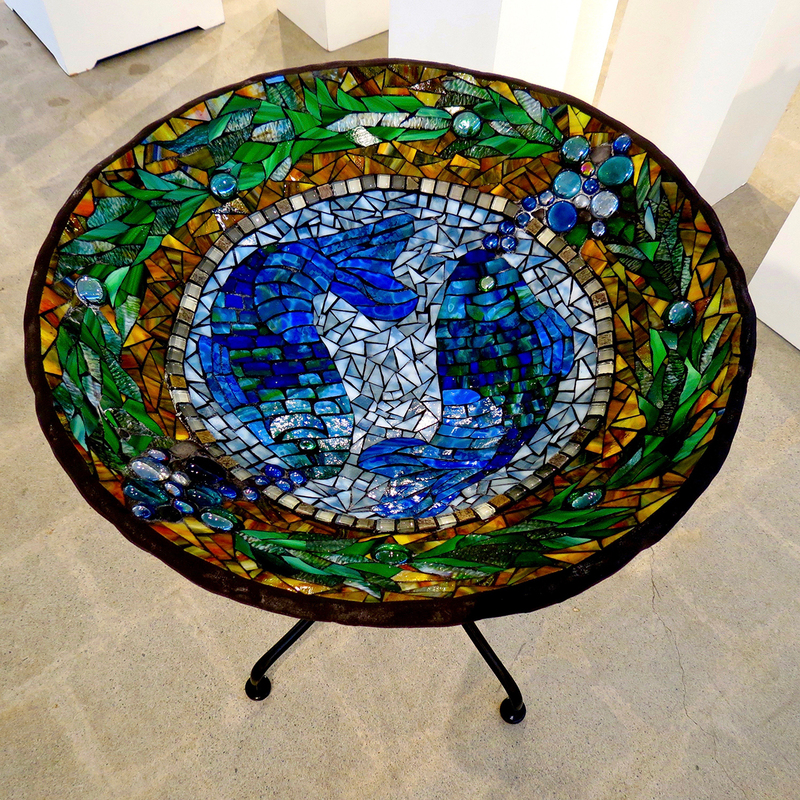 Exterior stained glass pieces will include various shapes of concrete stepping stones, inserts for fences, wall candle holders and many other creative stained glass pieces for the garden. 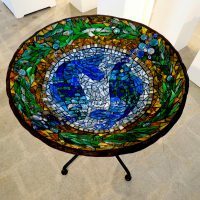 The pieces are all hand made, unique designs, and are made with the highest quality and care. With functional pieces to complement any home or business, Stepping Out can create beautiful custom designs to suit the individual taste and needs of its customers. 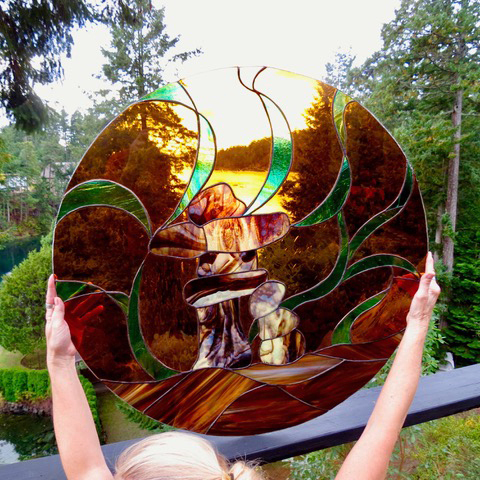 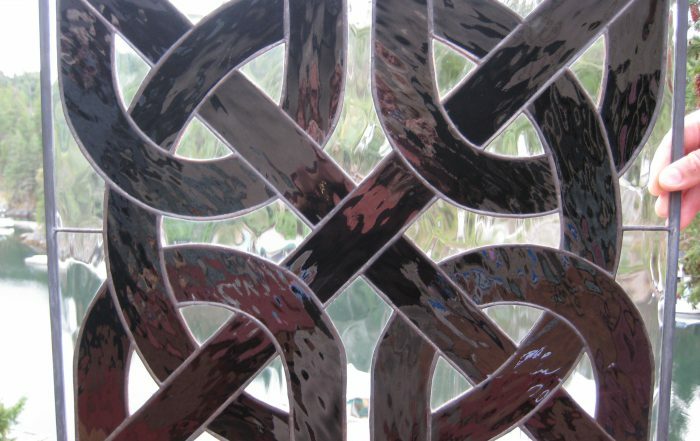 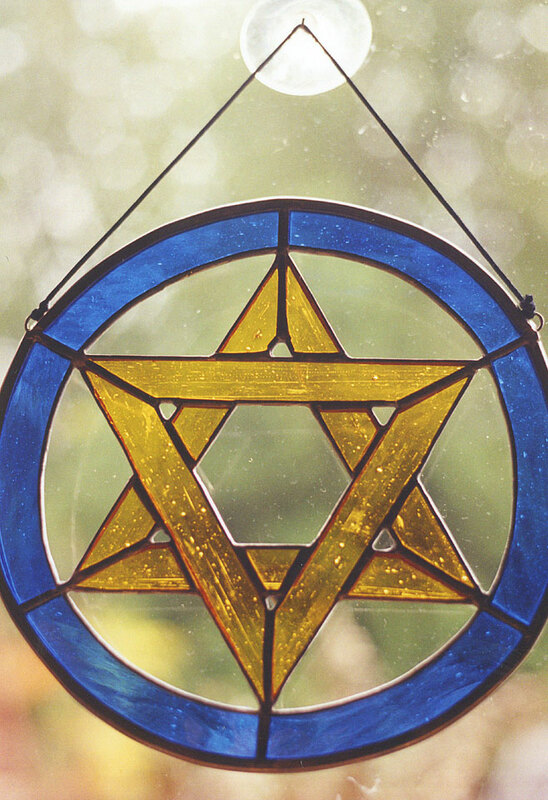 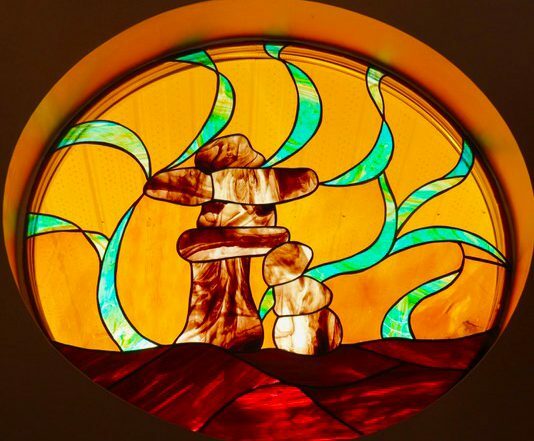 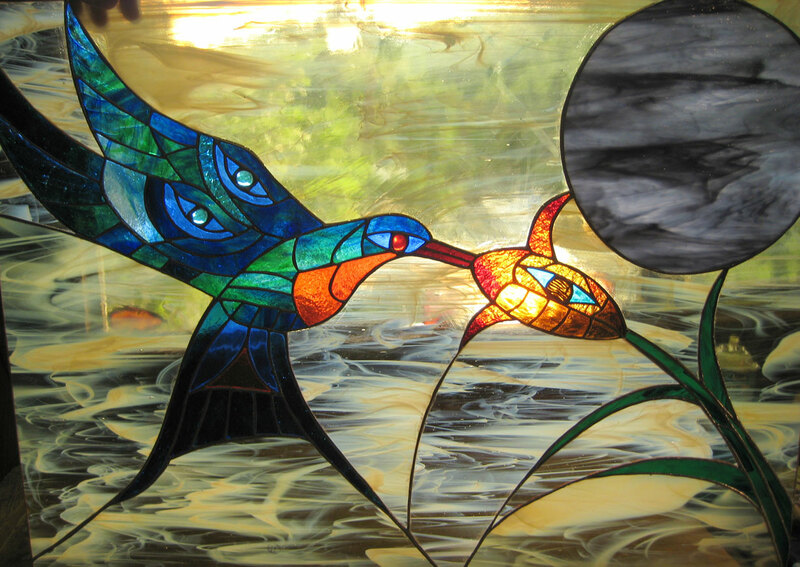 The traditional craft of stained glass has a long history. 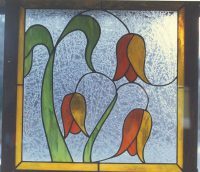 It has been around for nearly a millenium with medieval artisans who combined superheated glass with metallic salts to create a brilliant range of hues. 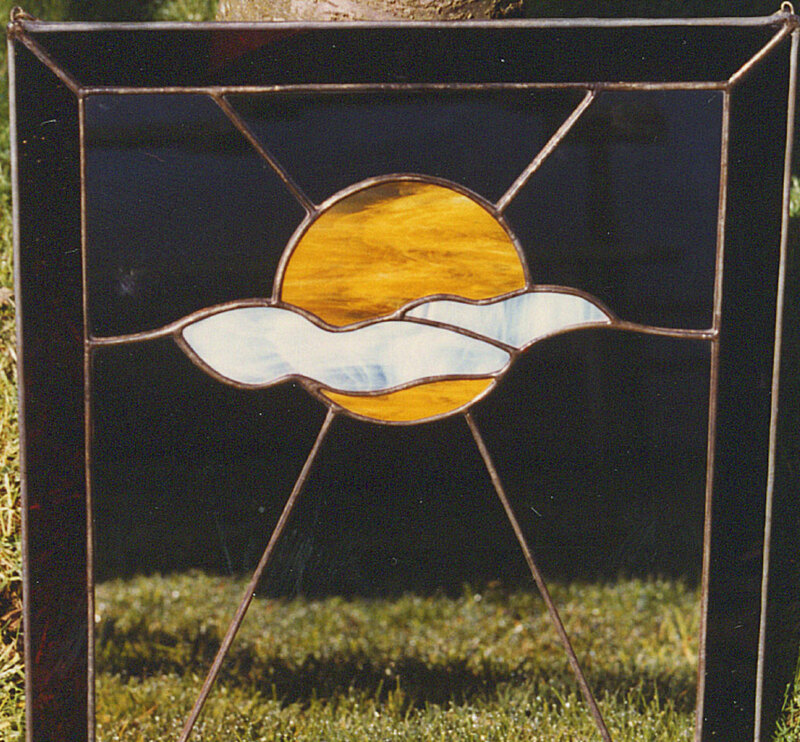 Stained glass windows were first used by well to do Romans in their homes in the first century AD. 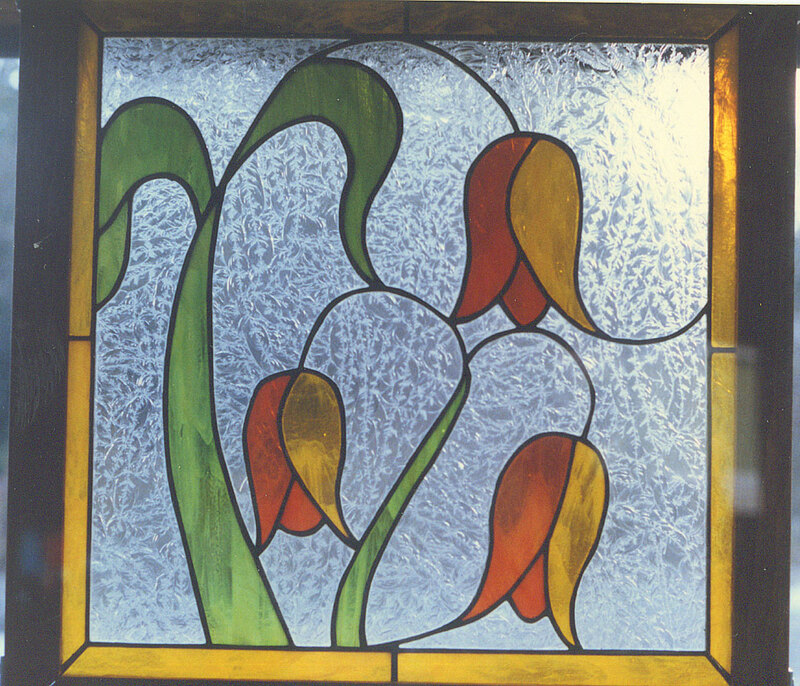 Early examples of stained glass windows can also be found in some of the palaces and mosques in the Middle East.